On an official visit to the Kanhoji Angre lighthouse, just off the coast of Mumbai, the well travelled Minister could not help but notice that the lighthouse and the sea looked stunning and could be exploited for tourism. 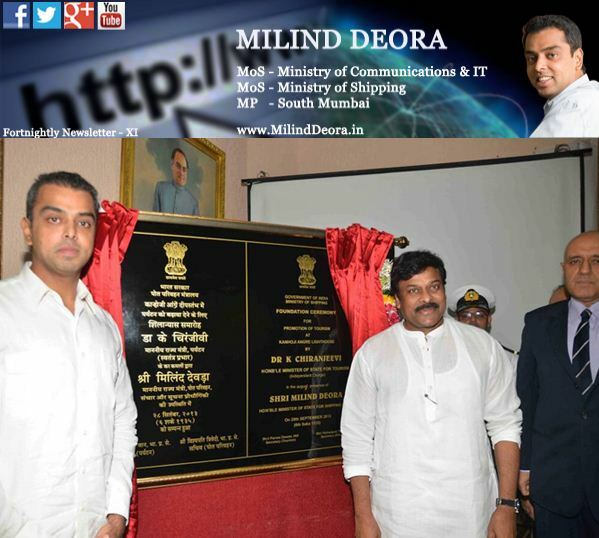 Mr Deora immediately set into motion the process of realizing the untapped potential of several lighthouse sites in the country. The Ministry of Tourism has finally given its consent to the Ministry of Shipping and out of the total 15 lighthouses identified for this purpose work has begun on developing three lighthouses into tourist destinations — Kanhoji Angre in Mumbai, the Dolphin’s Nose in Vishakhapatnam and Mahabalipuram lighthouse about 40 kms south of Chennai. The unique Kanhoji Angre Lighthouse which is a historical island with a fort built around it will be the first to be completed. Situated nine nautical miles from the Gateway of India it will be open to tourists by next August. Dr. Chiranjeevi and Mr. Deora unveiled plans to convert Kanhoji Angre Lighthouse into India’s first lighthouse tourist destination recently in Mumbai which will soon have a new spot to visit and enjoy. 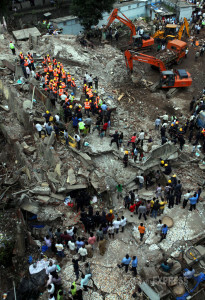 On the 27th of September, 2013 Mr Deora visited the building collapse site in Mazagaon area in Mumbai and reviewed the rescue work to free those trapped. The collapse of the building, maintained by Brihanmumbai Municipal Corporation, killed 61 and injured 32. He condemned the BMC’s administrative negligence and called for booking of errant officials. 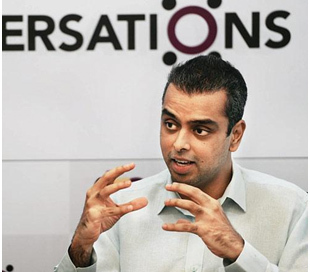 Mr. Deora recently told the press that he was open to reducing cell tower radiation norms in the city even further despite having adopted the international EMF norms on radiation in 2008 and having lowered these to one-tenth of the same in September 2012 with all licenses amended accordingly. 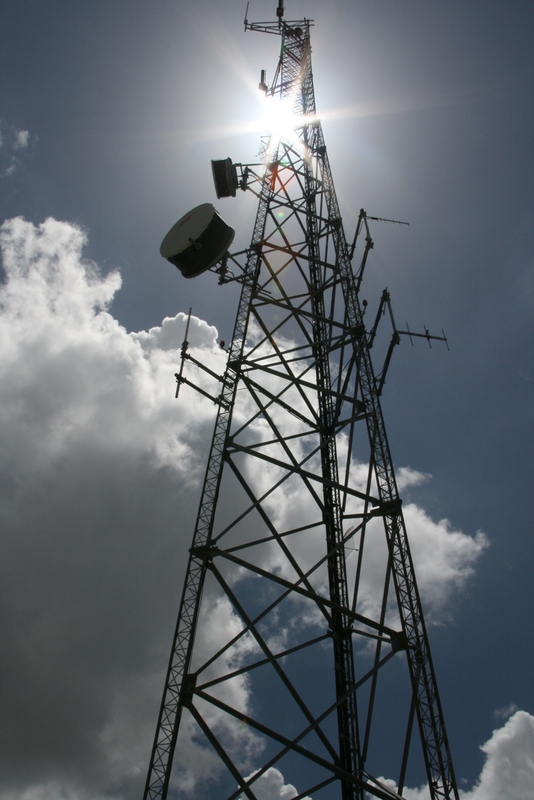 Earlier DoT also issued broad advisory guidelines for State Governments on the ‘Issue of Clearance’ for the installation of mobile towers effective from 01.08.2013. Based on the recommendations of a committee constituted by the Department of Science & Technology (DST), the Science and Engineering Research Board (SERB) has invited R & D Proposals in June, 2013 on the possible impact of EMF Radiation exposure from Mobile Towers and Handsets on life and related activities including the environment. The proposals received are being examined by SERB. 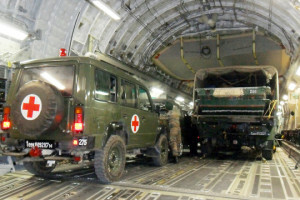 In addition to this, in compliance with the Hon’ble Allahabad High Court order, a Committee comprising experts from IITs, IITR, ICMR, SERB and AIIMS has also been constituted in August 2013 to submit a report so that the Government of India may take necessary precautions while granting permission to establish mobile towers and while regulating the sales of mobile phones. Mr. Deora’s efforts paid off when the Supreme Court granted a four week extension to the 140 families who had been asked to vacate the Campa Cola housing society. 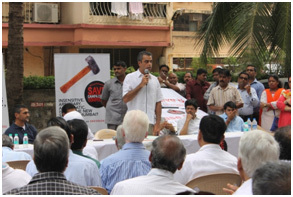 Mr.Deora and local MLA & Maharashtra’s Housing Minister Sachin Ahir visited the residents of Campa Cola Compound on 16th October 2013, discussing a possible Ordinance to save Campa Cola Compound. He now intends to try and convince the state Chief Minister Prithviraj Chavan to get an ordinance for the Campa Cola residents and resolve the matter within the legal framework. Mr Deora said that the Campa Cola’s woes differ from other cases because the builder and municipality have colluded to misrepresent facts to buyers and hence the state should intervene. Mr. Deora praised Prime Minister, Dr. Manmohan Singh, for showing immense strength by absorbing differing opinions and acting wisely on the ordinance on convicted lawmakers. He was also grateful to the Cabinet for their decision on the withdrawal of the same as he earlier opined that allowing convicted MPs/MLAs to retain seats in the midst of an appeal can endanger already eroding public faith in democracy.